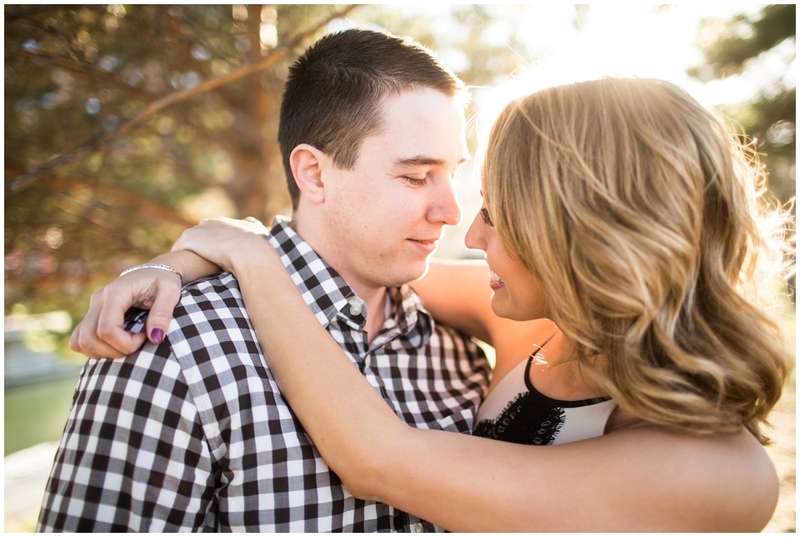 I met Sierra & Ben a week ago for their engagement session out at Mahoney State Park. Lots of sun, blooms and laughs here. Here’s a bunch of my favorites! 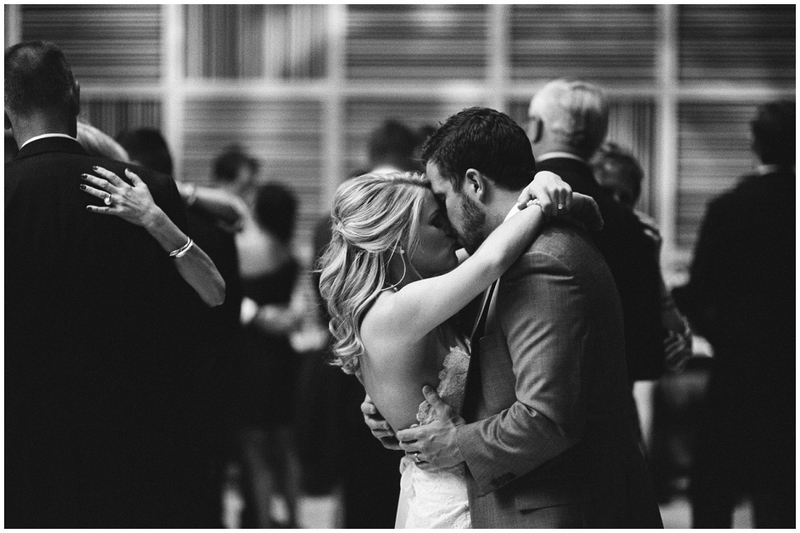 Ben & Amberly were married in March at Heartland Baptist Church in Bellevue. We ended up with a beautiful day and were able to do creatives at Mount Vernon Gardens. 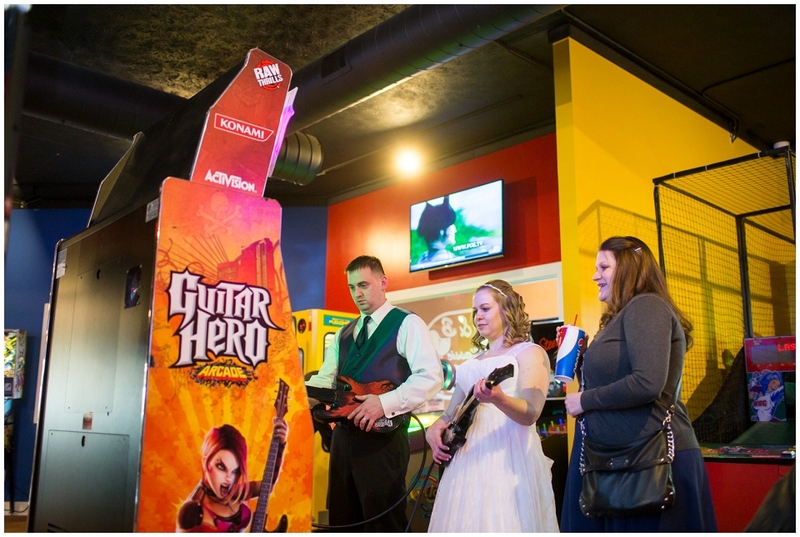 After the reception we went with the wedding party to B&B to play Arcade games and win plush stuffed animals. Here’s a bunch of my favorites from the day. Congrats again Ben & Amberly! Rachel & Garrett are getting married later this year. We got together last weekend for some engagement photos, we wandered downtown a bit then ended up at Elmwood park for sunset. Here’s a bunch of my favorites. 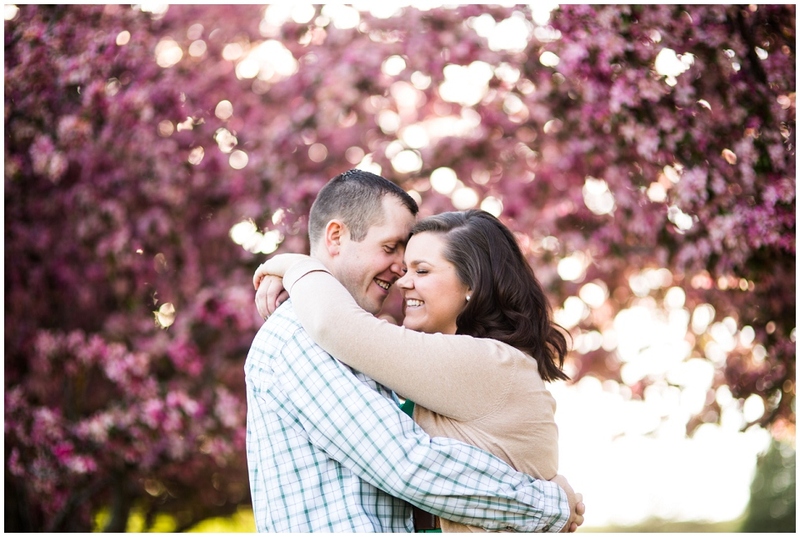 Super excited to be shooting their wedding in July!